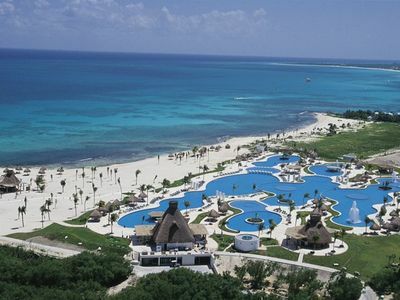 2BR Condo Vacation Rental in Cabo San Lucas, B.C.S. 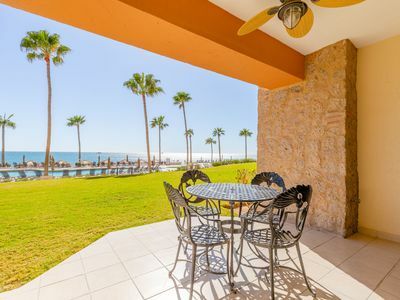 HOLA - Located on the top/3rd floor of the "C" Building, this 2 bedroom 2 bath walk up condominium features commanding vaulted ceilings and perched ceramic parrots that let you know you've arrived at the perfect place to relax and unwind in always sunny Cabo! The residence has an updated kitchen with stainless steel appliances, a water filtration system and is equipped with all of the essentials in case you like to cook in. 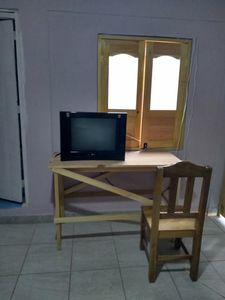 There are flat screen TVs in the main living room, and both bedrooms as well as complimentary Wifi. A large glass slider opens onto the front balcony and welcomes the outside in. 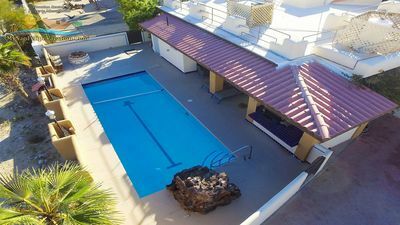 A built in propane BBQ and outdoor seating make this the perfect spot for morning coffee, grilling the fish you caught or an evening night cap with friends all while enjoying the beautiful pool and court yard below. Recently added is a new washer and dryer for your convenience. The Marina Sol activities center provides access to complimentary ping pong and billiards. Poolside beverages, meals and room service are all available from the on site Oasis restaurant. The property also offers a mini market, on site laundry service or self serve laundry, and the Nahui Spa and Salon. 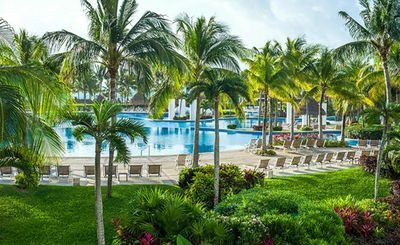 The pool is designed to swim laps, simply wade about or enjoy a beverage at the swim up bar - poolside lounge chairs are plentiful. The Marina Sol complex is literally in the "heart" of all that Cabo has to offer. Located just a short walk from the famous Medano Beach, you can walk, swim, people watch or just take in the view of Lover's Beach. Elly, the concierge is always happy to assist with booking any of the many water sport activities available, transportation, or dining reservations. The beautiful marina with its many restaurants and awesome fishing charters, great shopping and fun night life are also just blocks away. 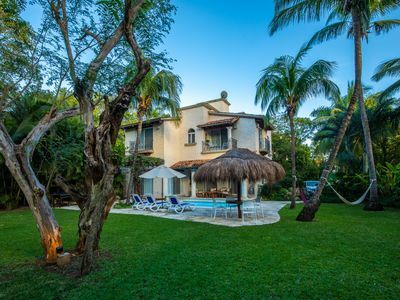 The property is within walking distance to amazing restaurants including The Office, Bar Esquina, Mango Deck, Edith's and many, many more. 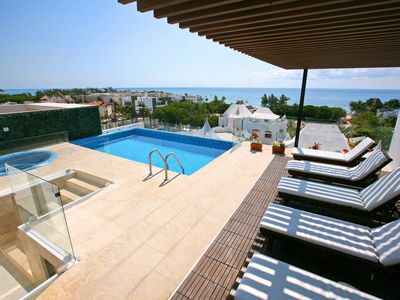 Villa-Luxury Place (5BR) ! Ideal for Active Living and Entertaining! 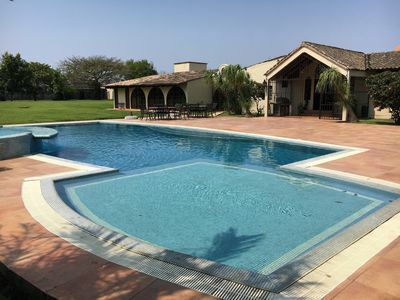 5 bedroom villa in Cabo San Lucas, B.C.S. 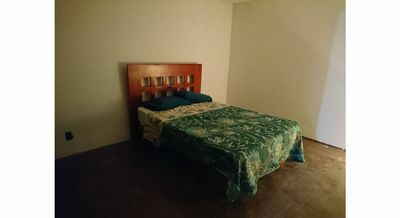 1 bedroom house in Cabo San Lucas, B.C.S. 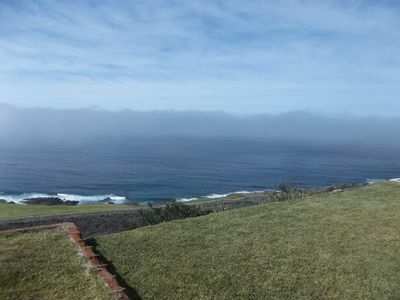 5 bedroom house in Cabo San Lucas, B.C.S. Travel? / Viajando? Casa Ortega. 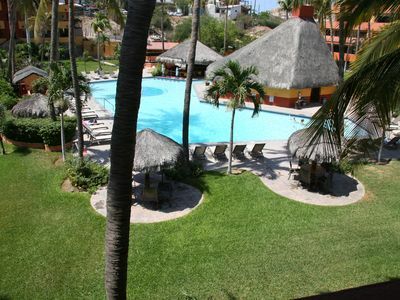 1 bedroom apartment in Cabo San Lucas, B.C.S. 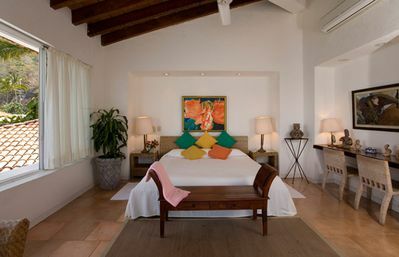 2 bedroom resort in Cabo San Lucas, B.C.S. 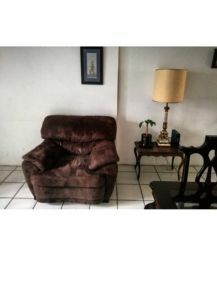 3 bedroom house in Cabo San Lucas, B.C.S. 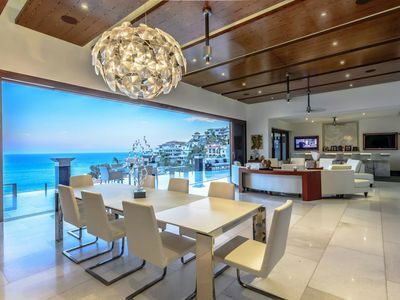 8 bedroom villa in Cabo San Lucas, B.C.S. 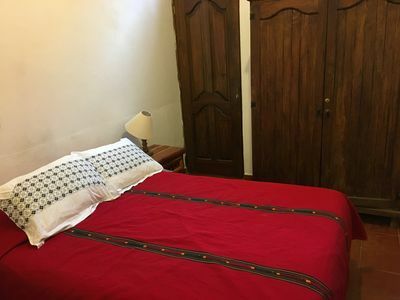 1 bedroom studio in Cabo San Lucas, B.C.S. 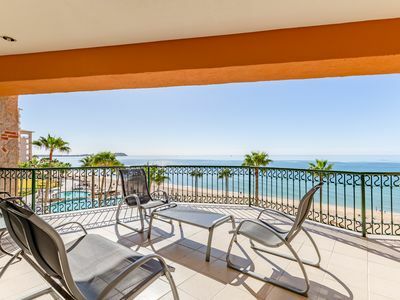 3 bedroom apartment in Cabo San Lucas, B.C.S. 1 bedroom condo in Cabo San Lucas, B.C.S. 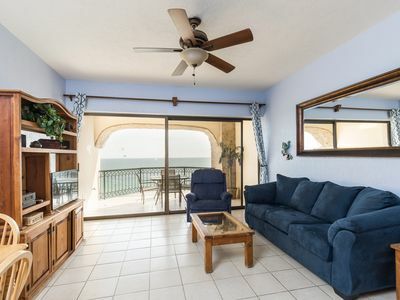 2 bedroom villa in Cabo San Lucas, B.C.S. 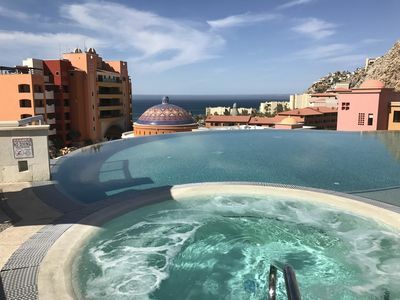 2 bedroom condo in Cabo San Lucas, B.C.S. 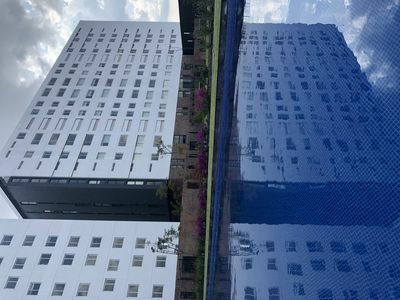 Strategically located in central Veracruz, close to everything. Here you rest. 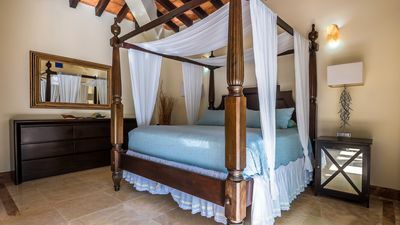 1 bedroom villa in Cabo San Lucas, B.C.S.